ACCEL silver tip racing plugs have better ignitability than conventional performance spark plugs, and offer better performance and reliability in high boost, nitrous or high compression engines. Silver is an element with the most free electrons, and is the best electrical and thermal conductor of all metals. Better than gold, copper and many times better than Iridium. 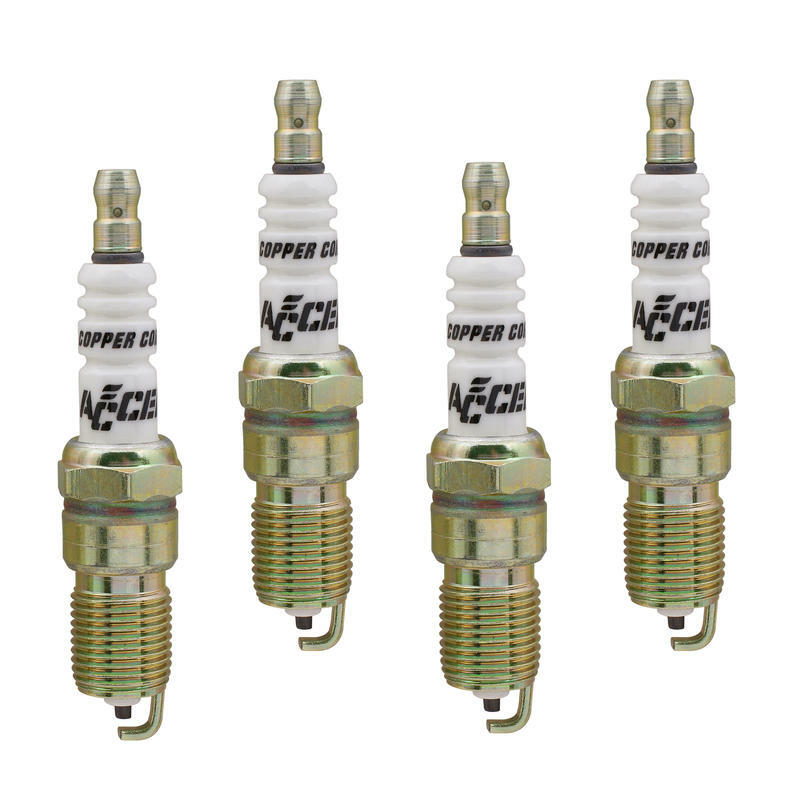 The ACCEL silver tip racing plugs have a fine wire center electrode (not just the tip), which gives more room for the insulator between the center electrode and spark plug shell. More insulation results in a more durable spark plug with high dielectric strength, the most important spark plug parameter in forced induction applications. ACCEL silver tip racing plugs provide powerful spark, improved performance, low ignition voltage requirements, excellent heat dissipation at full load and supreme anti-fouling resistance under light load operation. Fuel compatible. 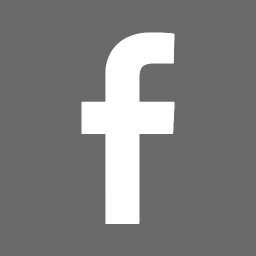 Plugs can be used with LPG, E85, methanol and ethanol injection, High compression, and high RPM engines. Shorty silver plugs, all the benefits of the ACCEL Shorty plug but all the benefits of the silver tip plugs.